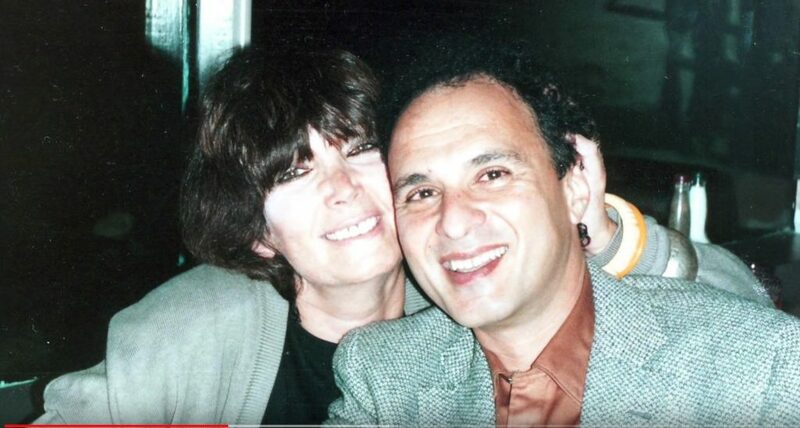 In this episode of Memories of Emilie, Gary David, a Jazz musician and teacher of Epistemics, generously shares his memories of being married to Emilie Conrad Da’oud for over 20 years. Gary describes Emilie’s vitality and alien nature as well as the extent to which she entered his soul. If you are so inspired, we’d love for you to share your own memories of Emilie with our community either by email or on Facebook.